Dorna is the exclusive commercial and TV rights holder for the leading motorcycle racing championships on the planet. 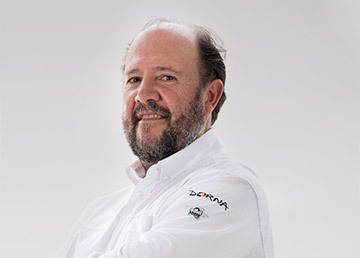 Dorna Sports is an international sports management, marketing and media company, founded in 1988. The organization has its headquarters in Madrid, with further branch-offices and subsidiaries in Barcelona, Rome and Tokyo. The company’s main shareholders are funds managed by Bridgepoint Capital and the Canadian Pension Plan Investment Board. 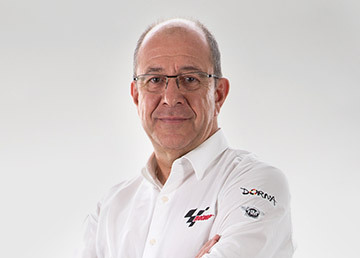 Dorna has been the exclusive commercial and television rights holder for the FIM Road Racing World Championship Grand Prix (MotoGPTM) since 1991, along with the MOTUL FIM Superbike World Championship, the FIM CEV Repsol, the Red Bull MotoGPTM Rookies Cup, the Idemitsu Asia Talent Cup and the British Talent Cup. The company has seen continued growth over the years, working closely with the governing bodies and expanding from its main focus on MotoGPTM to other leading motorcycle racing championships across the globe. 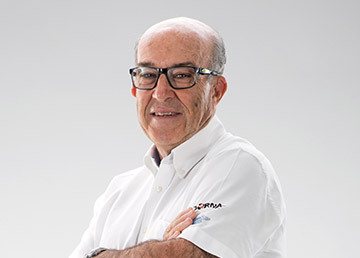 Dorna believes it is important to support riders’ motorcycling careers from the earliest stage. It therefore promotes programmes to assist riders across the globe from a young age. This gives Dorna the ability to reach a pool of talented riders across the world who can then access various Dorna-run junior championships if they demonstrate the required the level of racing talent. Programmes that comply with defined requirements benefit from being promoted via Dorna’s digital platforms and via promotional activities during Dorna’s events across the world. 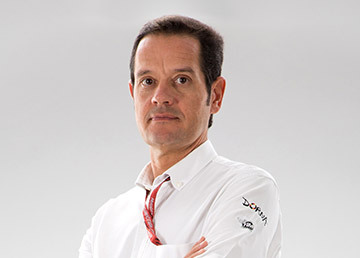 An experienced multinational team of 280 full-time employees, with a further 300 part-time professionals during peak work periods, are the basis of Dorna’s continued success.